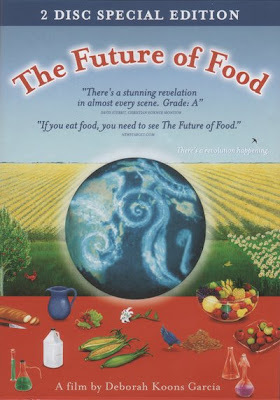 The Future Of Food Documentary : A Must See ! There is a revolution happening in the farm fields and on the dinner tables of America ! A revolution that is transforming the very nature of the food we eat. The Future Of Food is a must see documentary for all ! It offers an in-depth investigation into the disturbing truth behind the unlabeled, patented, genetically engineered foods that have quietly filled U.S. grocery store shelves for the past decade. From the prairies of Saskatchewan, Canada to the fields of Oaxaca, Mexico, this film gives a voice to farmers whose lives and livelihoods have been negatively impacted by this new technology. 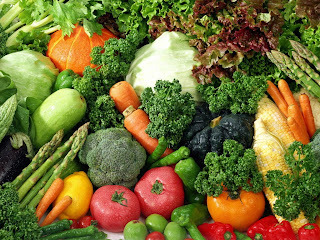 The health implications, government policies and push towards globalization are all part of the reason why many people are alarmed by the introduction of genetically altered crops into our food supply.